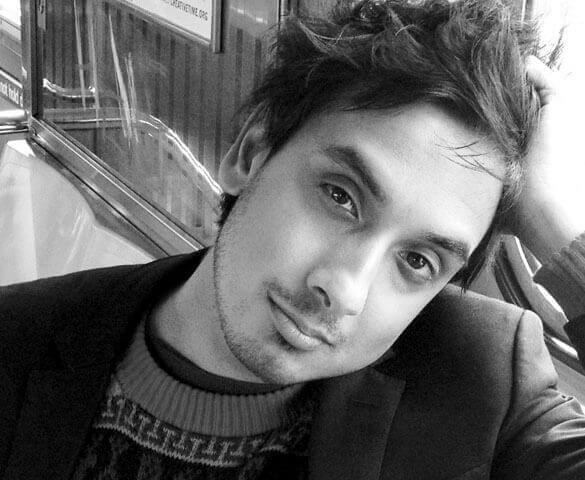 Kanishk Tharoor is a writer and broadcaster. He is the author of the short story collection “Swimmer Among the Stars”. He is the presenter of the BBC radio series “Museum of Lost Objects”. His work has appeared in The New York Times, Guardian, The New Yorker, Paris Review, and elsewhere. He is a columnist for the Hindustan Times and the Hindu Business Line.